Andrew C. G. "Andy" Serkis (born 20 April 1964) is an English actor, director and author. 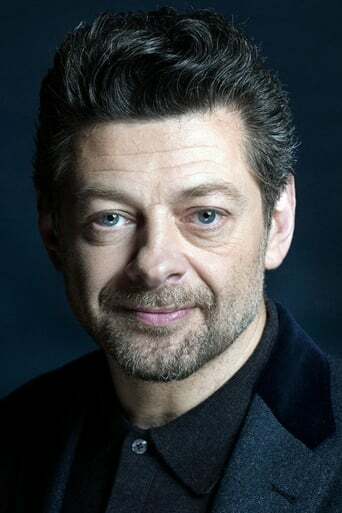 He is popularly known for playing Gollum in The Lord of the Rings film trilogy, for which he earned several nominations and the Saturn Award for Best Supporting Actor for his performance in The Lord of the Rings: The Two Towers. He also earned a Golden Globe Award nomination for his portrayal of Ian Brady in the British television film Longford. In 2011, Serkis will reprise his role as Gollum in The Hobbit. Also in 2011, Serkis will play Caesar in the new Planet of the Apes film, Rise of the Planet of the Apes. Serkis will also co-star as Captain Haddock in the upcoming The Adventures of Tintin: Secret of the Unicorn film. Description above from the Wikipedia article Andy Serkis, licensed under CC-BY-SA, full list of contributors on Wikipedia.